For the first time ever, 12 Vancouver area business improvement associations have united to kick off a city-wide initiative: Black Friday Vancouver. From November 29 to December 1, Vancouver retailers, spas, and restaurants will offer amazing deals and activities to drive holiday sales and keep locals shopping on our side of the border. The neighbourhood business improvement areas (BIAs) that will be participating in Black Friday Vancouver are Cambie Village, Chinatown, Commercial Drive, Downtown Vancouver, Gastown, Kerrisdale Village, Mount Pleasant, Robson, South Granville, West 4th, the West End and Yaletown. The participating neighbourhoods are all part of a 21-business district organization known as the Vancouver BIA Partnership. The 12 participating BIAs, which collectively represent over 4,000 shops, services, and restaurants within Vancouver, have created the shop local campaign in order to compete with America’s Black Friday. Each neighbourhood will feature sales and discounts at both independent as well as large chain stores while others will offer special one-of-a-kind experiences and holiday activities. 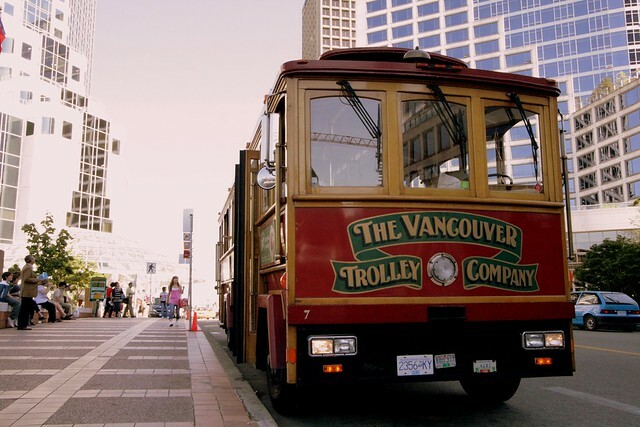 To make getting to and from the neighbourhoods easier, the Vancouver Trolley Company will be offering a free shuttle service with stops in the West End, Yaletown, Gastown, South Granville and West 4th neighbourhoods, and at participating hotels. The annual Black Friday is the day after (American) Thanksgiving and represents one of the biggest sales days of the year for American retailers. Coined ‘Black Friday’, it is the calendar day where a shop owners’ sales year turns to profit, or goes ‘into the black’. Black Friday also officially launches the Christmas shopping season. 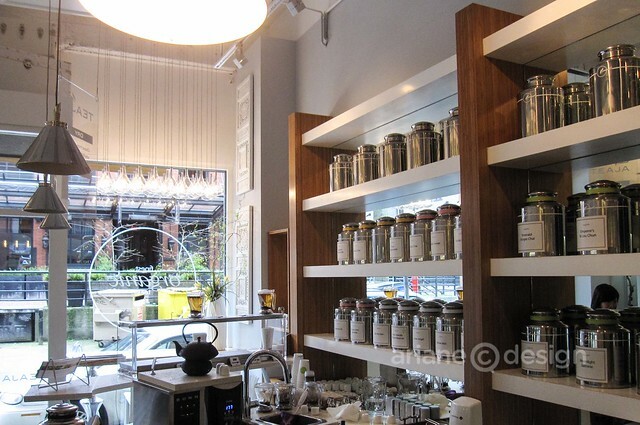 The sales event comes at a great time for Vancouver retailers. Holiday spending is projected to continue its climb for a third straight year, according to the 2013 BMO Holiday Spending Outlook. Canadians expect to spend an average of $1,810 this holiday season – up from $1,610 (12 per cent) in 2012 and $1,397 (30 per cent) in 2011. Last year, the West 4th BIA in Kitsilano was the first business association in British Columbia to rally their businesses owners and participate in the US-style Black Friday event on Canadian soil. 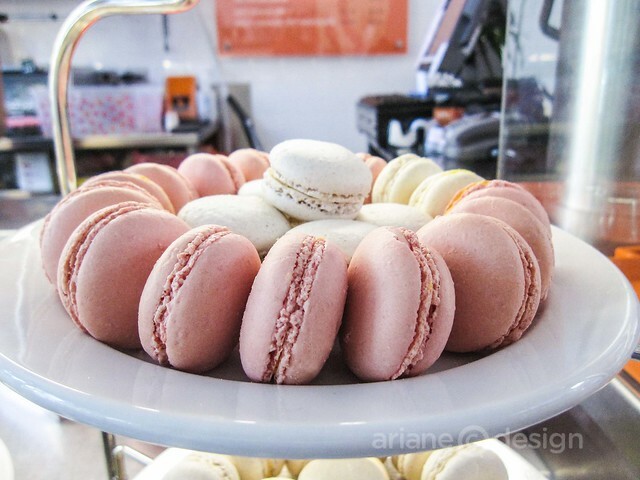 Local Westside merchants took the cross-border shopping exodus head-on. 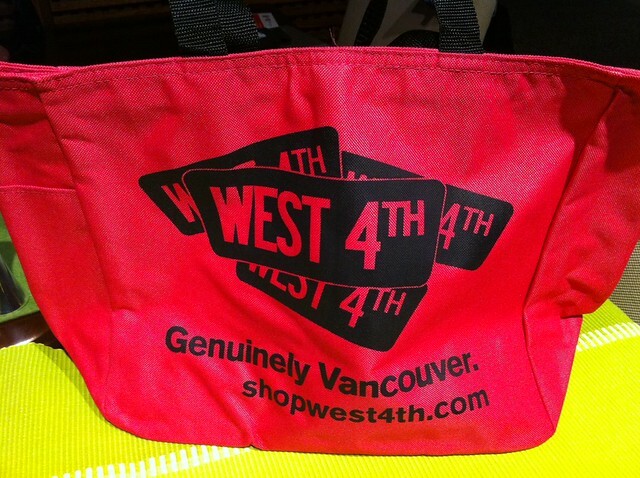 As a result, 70% of the West 4th merchants saw a significant increase in sales, thanks to the three-day campaign. “By putting their seasonal purchasing to work in their own neighbourhoods (rather than south of the border), shoppers will find great shopping and discover unique activities throughout their own city. No passport required, no stressful border lineups – exactly what a made in Vancouver Black Friday was meant to be”, explained Russ Davies, CEO of the West 4th BIA and mastermind for the BIA group’s event. The details regarding individual sales deals will be unveiled at 12:01 am on Wednesday, November 27 on the Black Friday Vancouver website. For more info on sales, participating retailers, hotel discounts, events, and shopping spree contest, visit Black Friday Vancouver online, on Facebook, and via Twitter. Formed in 2009, the Vancouver BIA Partnership represents all 21 not-for-profit Business Improvement Areas (BIAs) within the City of Vancouver. These BIAs are the active commercial engines in their communities, advancing business, tourism, safety, guest engagement, and street beautification.